Sourcing done professionally. 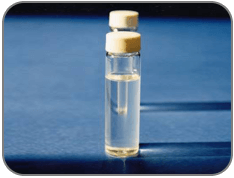 QFI’s reliability has “hands-on” expertise in coconut industry to assure our buyers and associates of the quality and efficacy of the products. 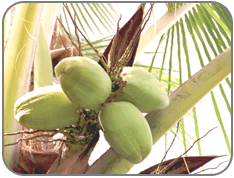 We are fully equipped to pre-qualify coconut processing plants in the coconut region. Our experience in agriculture and rural extension handles issues in growing and procurement of coconuts and our sourcing capability goes far as defining quality measures, product specifications and verification methods. These are necessities for discriminating buyers who require high level of safety and quality. QFI does not source based on marketing story or emotional appeal. Our area of specialty is mainly, but not limited to Sumatra and Sulawesi provinces in Indonesia, Southern Thailand, Peninsular Malaysia, Quezon and Mindanao provinces in the Philippines. 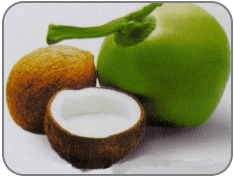 Our coconut experience is based on: organic agriculture, rural extension, processing, QC/QA, laboratory tests and holistic concept. Please visit www.virgincoconut.com for hands-on look at virgin coconut oil and coconut industry.